We watch Shah Rukh Khan movies and talk about them. It's that time of the year again! 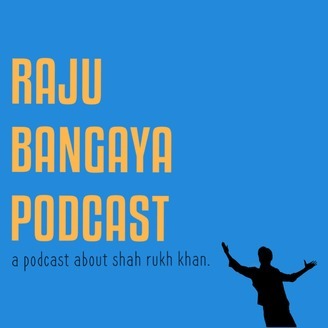 The new episode of Raju Ban Gaya Podcast is here! We decided to dust off the ol' podcasting helmets to talk about Baadshah, Taxes, and Noor's newest project. WE'RE BACK BABY*! *We reserve the right to have as sporadic a release schedule as we want.